What you actually do in spare time at home? Do you know to play with mind? Do you have skills to earn more in lowest budget? Do yo you have great trading skills? If You are confuse to give answers of above all questions, let me tell you in short either you buy shares of 10K or I Crore, your brokerage will be charged only 20rs. 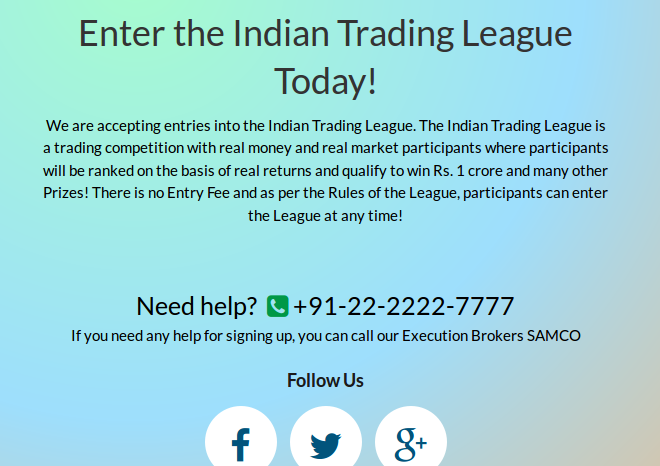 Indian Trading League is all about Lowest Brokerage Charges in India. My brother works in a trading firm. Many a times I have had heard terms like demat account , shares, NIFTY etc. Fortunately, I was always aware of the current and changed rates of gold and silver. That why my mind had started working like how to invest my money in buying shares. I have few shares in my organization which doubles in every 3 years as company policy if we stay in the same organization as a long term. 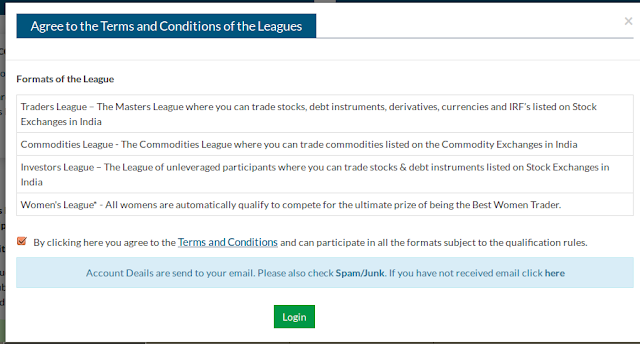 This is the reason i was actually impressed by ITL – Indian Trading League when it stated – Lowest brokerage charges in India. Interesting factor is the registration is free of cost in http://www.indiantradingleague.com/ if you want to showcase your trading skills. You simply register yourself in http://www.indiantradingleague.com/ by giving your name, email address and valid mobile number. the next page will come to start your application - , Click on that and be ready with one address proof and PAN Number. Once you login from your account details, all set to create and submit your own profile. It is a new generation website to start with your trading skills. As Kapil Dev Said - "Ye Dil ki nahi, ye league hai dimag ki ! You make a very good point . 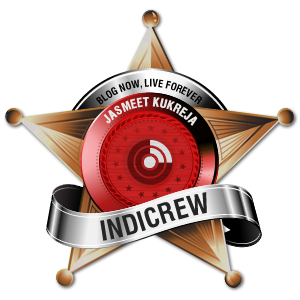 I really appreciate your wriiten skills .Thanks For post keep updating ..!! Report Bugs Topic tells about the bug reports of this blogs..